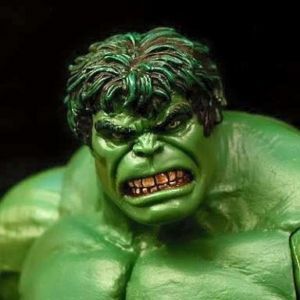 After going at the movies in 2008,hulk was angry that his movie was not as succesfull as Iron Man. So he got revenge. 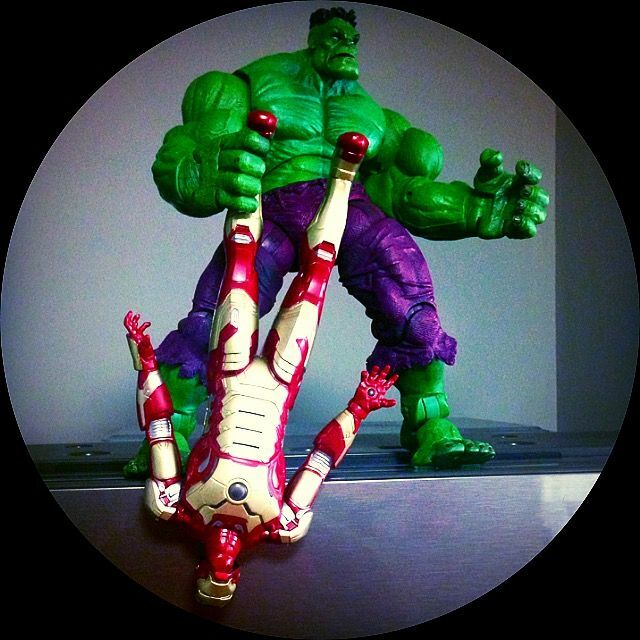 Iron man invites hulk to a house party at the avengers tower, but the food he gives him is a half eaten kid's cuisine, since there was no other food.